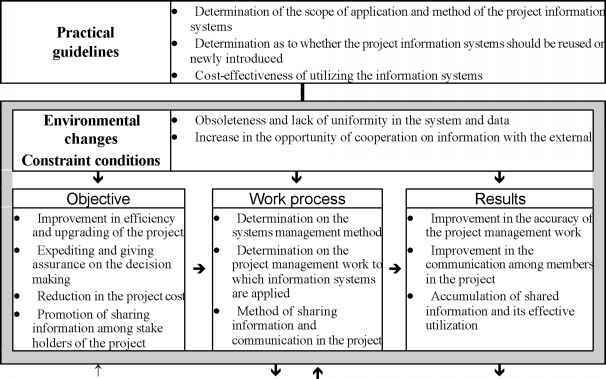 In this chapter, we explain how information and information technology (IT) should be utilized in the work of project implementation. In recent years many projects have become more creative and of a more complex system than before requiring the consideration of global environmental issues and the creation of business under an environment of global competition, etc. as well as the demonstration of results in a short period of time. Therefore, while it is a matter of course that a project should be put into practice efficiently, it is a must that not only the technology, knowledge and know-how of the organization of one's own, but those existing in the world at large should also be put to use as much as possible, thereby enabling prompt and appropriate decision making to be reached. What will exert great power in creating an environment to meet these requirements is the information technology (IT), which is also the objective of this chapter. 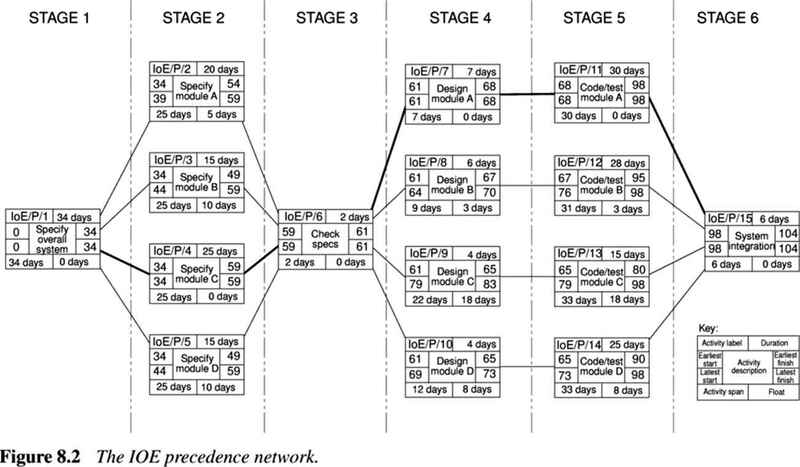 In this chapter, we explain the concept of information systems in relation to the project work, the function of information systems to be applied to the project work and the construction of project information systems.